Cakes Sheffield. Birthday Cakes a speciality. Cupcakes & Cupcake Tiers. 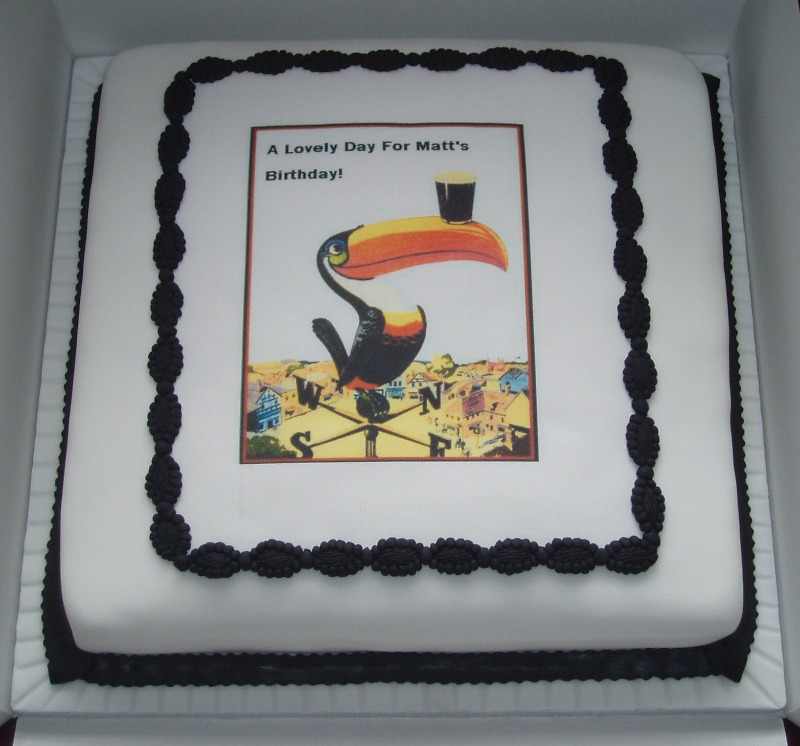 Novelty Cakes. Christening Cakes. Wedding Cakes. Cake and Cupcake Stand Hire. China Hire. Cupcake decorating parties. Cake Decorating Lessons. Cake Buffets. Vintage Tea Parties. 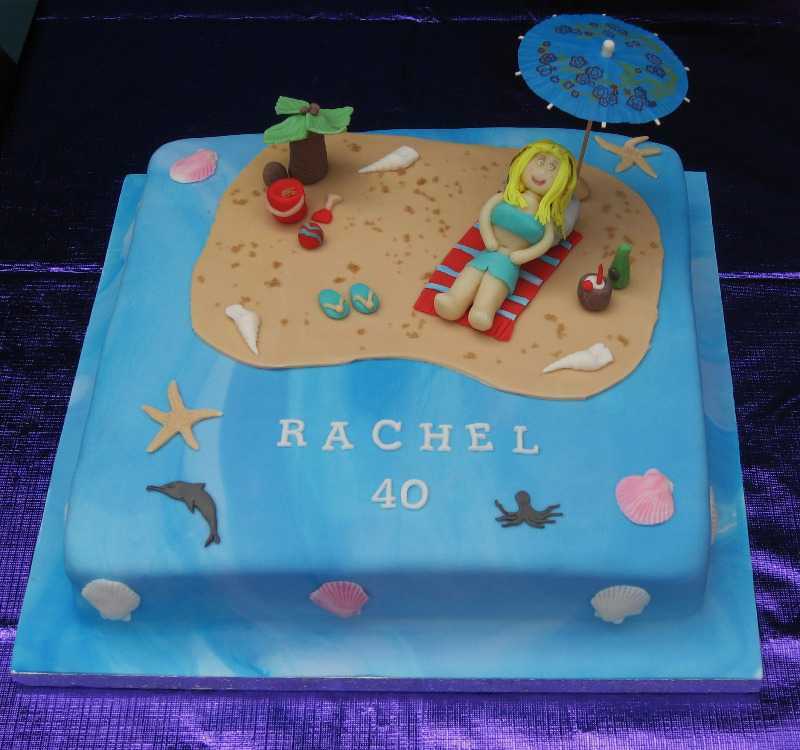 All cakes are decorated to your specification, making your cake unique to you. 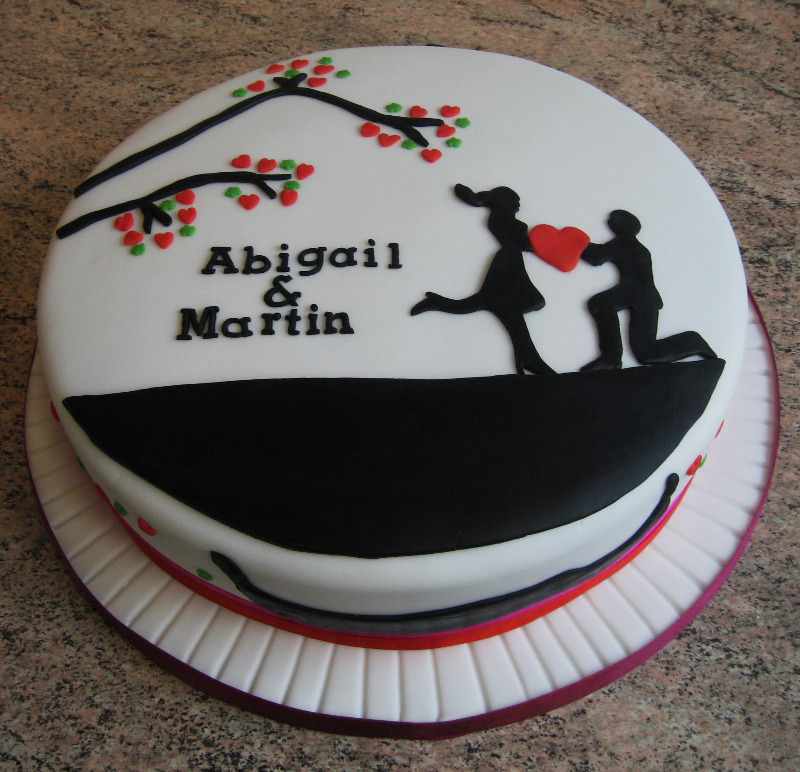 Cakes can be personalised with names, age and personal message if wanted. 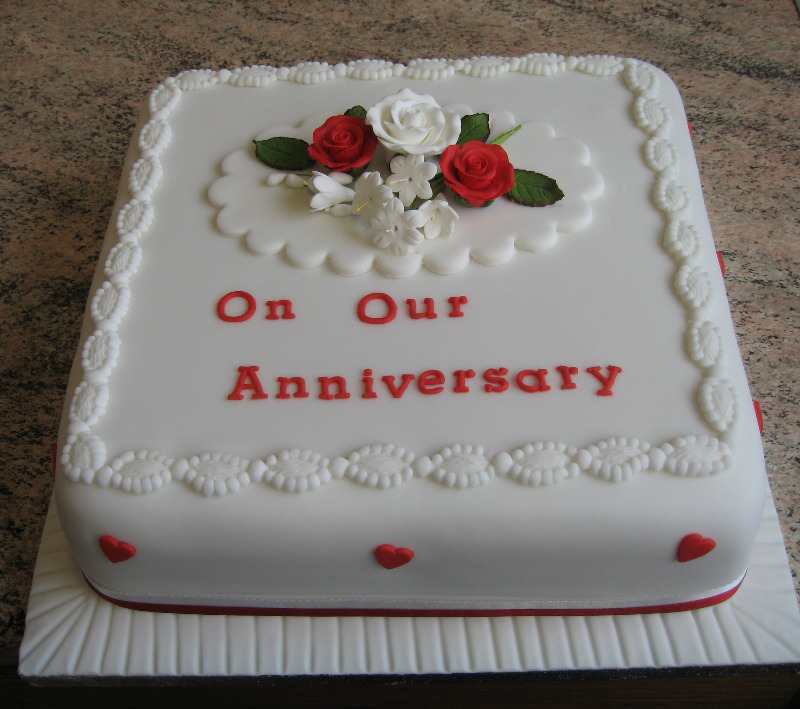 Choose from chocolate, vanilla, lemon, plain, orange or almond sponge cake. 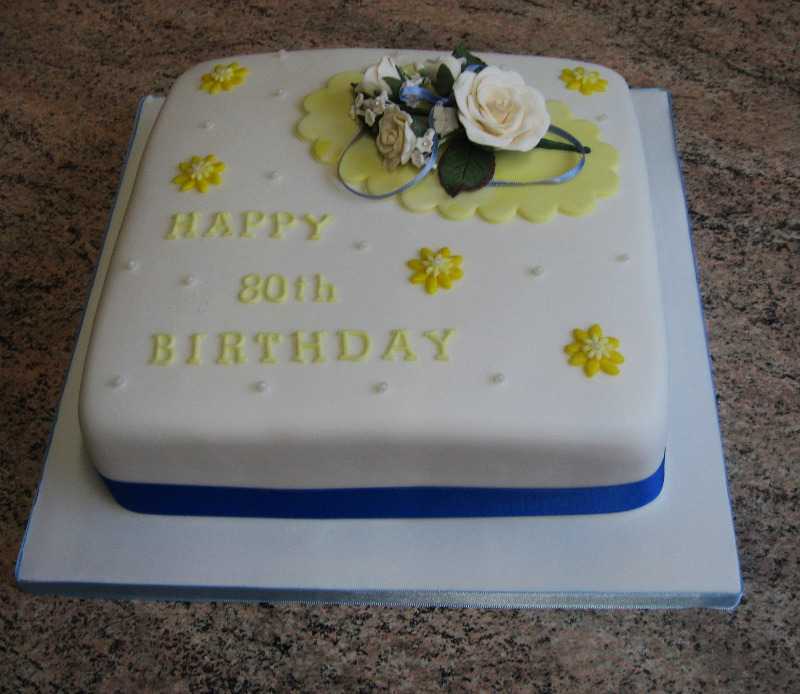 All of our cakes are freshly baked, filled and decorated by myself. LARGE CUPCAKES CAN BE MADE IN ANY COLOUR OF YOUR CHOICE. 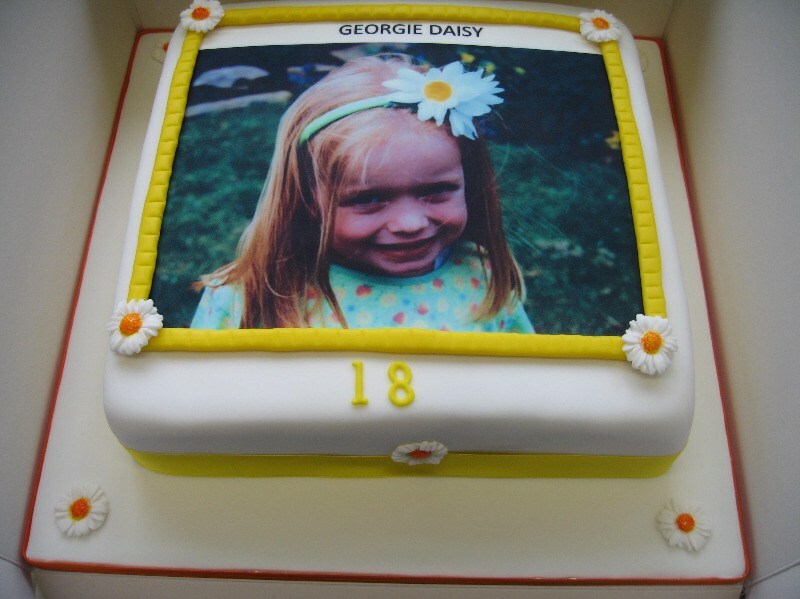 PHOTO CAKES FOR ALL OCCASIONS.